Excellent Pizza!Ordered a Canadian Pizza from Red Tomat...We enjoyed the Pizza and the chicken wings.Possibly the best wings I have ever had. 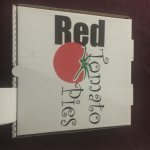 Red Tomato Pies Ltd offers quality pizza for take out and delivery. 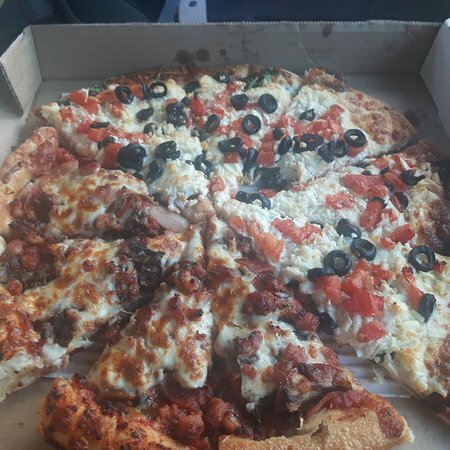 With six different pizza crusts to choose from, including whole wheat and gluten-free, you're sure to find a pizza that will satisfy your craving. 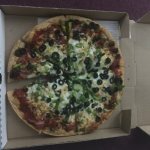 Located in Golden, we make fresh and delicious slices using only the best ingredients. To place an order, give us a call today. 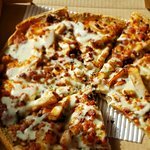 One of the best gluten free pizzas I have ever had. 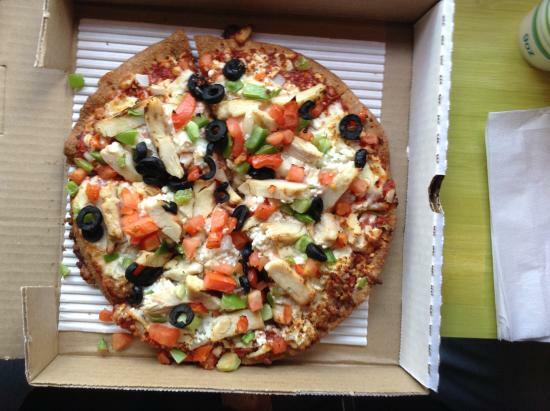 They said the crust is made in house. It is unlike any other I have had. Really really good. I ate there twice on my short stay in Golden for a ski trip. 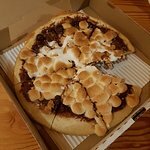 One of the best pizza places I’ve ever been to! Traveling through Golden. Checked into hotel road weary. 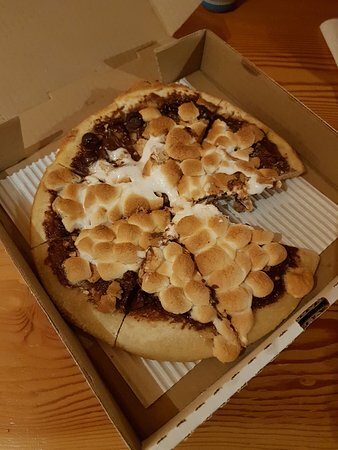 Ordered a Canadian Pizza from Red Tomato Pies. Outstanding great pizza. 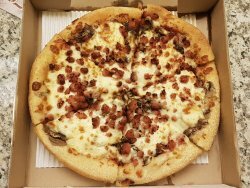 Young lady that delivered was very courteous and polite. Would definitely order again. 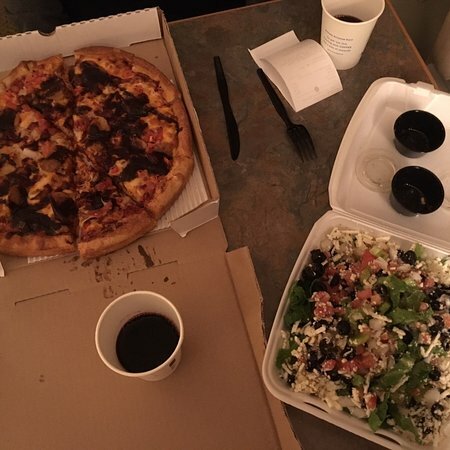 Ordered a couple pizzas takeout as well as the desert pizza. Price was more than reasonable. 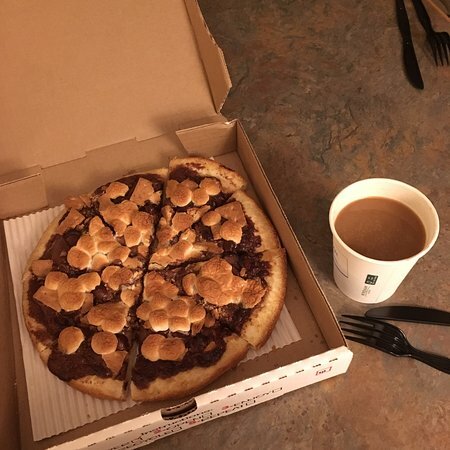 The desert pizza was delicious and a great snack for our late night of drinking while visiting. We loved Golden and will be back again! 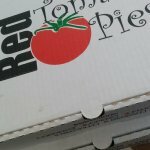 Get quick answers from Red Tomato Pies Ltd staff and past visitors.